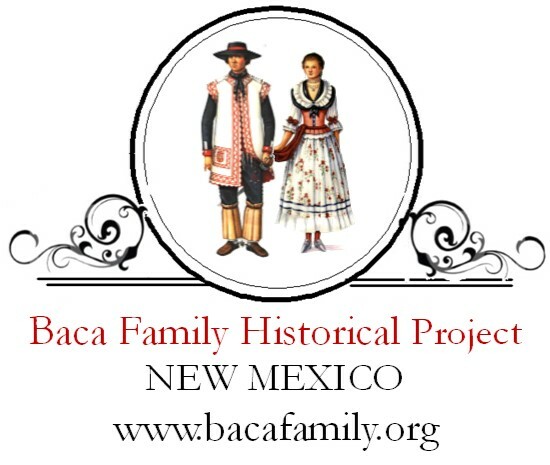 Lucero, Donald L. The Adobe Kingdom: New Mexico 1598-1958 as experienced by the families Lucero de Godoy y Baca. Santa Fe: Sunstone Press, 2009. The 3C’s Cavernoma Support Group is a local group that meets together in Albuquerque (and soon Santa Fe) New Mexico to share their experiences in life with Cerebral Cavernous Malformations (CCM).